IMCDb.org: 1986 Mercury Sable in "Bones, 2005-2017"
Location is the intersection of 9th Street NW and Pennsylvania Avenue NW in Washington, DC; the Sable is southbound on 9th Street. 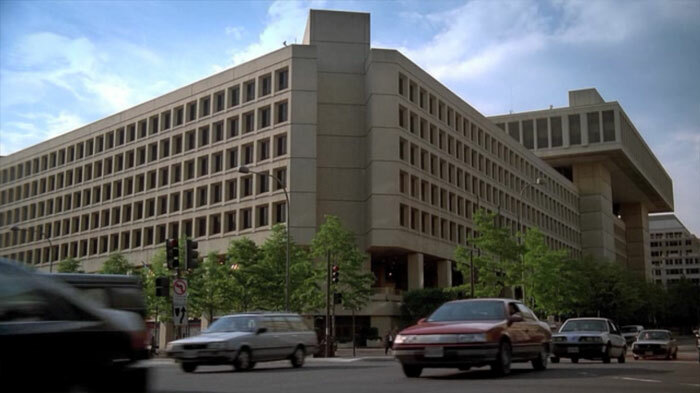 The building is the J. Edgar Hoover Building, headquarters of the Federal Bureau of Investigation. 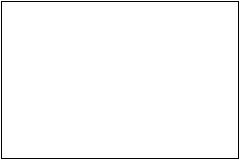 I think this is old stock footage. The cars are old and on Google street view the trees are noticeably taller. 1986-1991 since you can't see the rear. 1986-88 since it has amber sidemarkers.